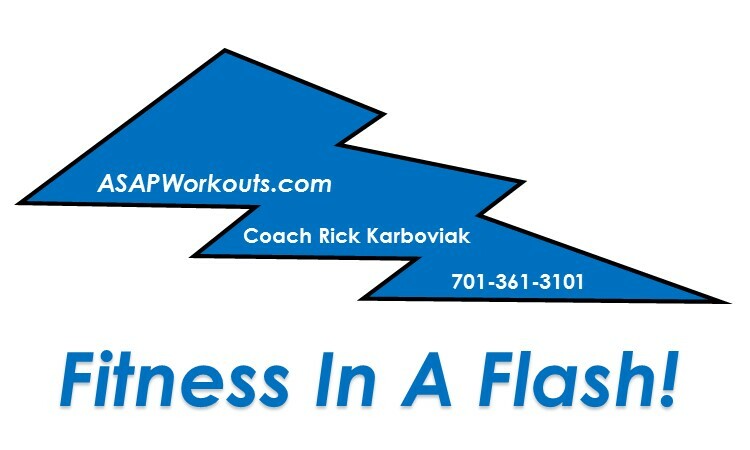 ASAP Workouts: Fitness In A Flash! Find out more at the Home Workouts Plus Blog! As a former fitness and sports performance trainer, I mainly provide counsel and guidance with at-home fitness workouts and products. My blog, Home Workouts Plus!, is a resource for all of the trusted products I recommend. Feel free to ask me any questions you have about the products I sell, such as Home Workout Revolution, The Achievable Body, Anabolic Running, and more! 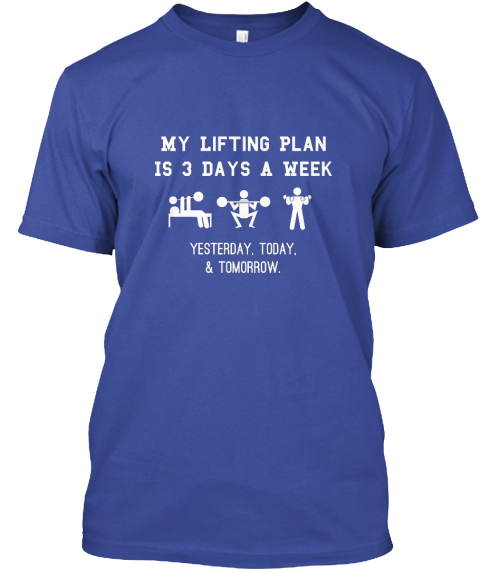 I've also taken a light-hearted approach to training and bring a new insight to fitness through the eyes of "P.J. 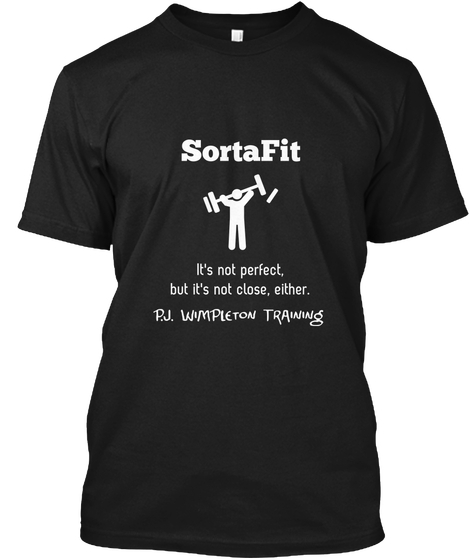 Wimpleton", creator of "The PJ Way: A Seriously Awesome Guide to Seriously Awesome Fitness". Download this fun, insightful guide here! All Content provided by Rick Karboviak.